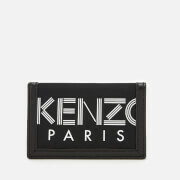 Black leather bifold wallet from Maison Margiela with the iconic four white stitches to the back. 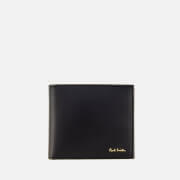 Crafted from smooth calf leather with eight card slots and multiple note sections internally. Embossed logo branding completes the timeless design. Arrives in a Maison Margiela box.